Wolfen1 offers the best training for your dog of any size or breed in Bethel, CT. Sharon Lang is our expert trainer who oversees all of the training operations in Bethel. Sharon started Wolfen 1 as a way to encourage proper communication between dogs and their owners. At Wolfen1 of Bethel, CT, we provide many different training services that are based on your needs. These methods have been proven effective throughout the years. 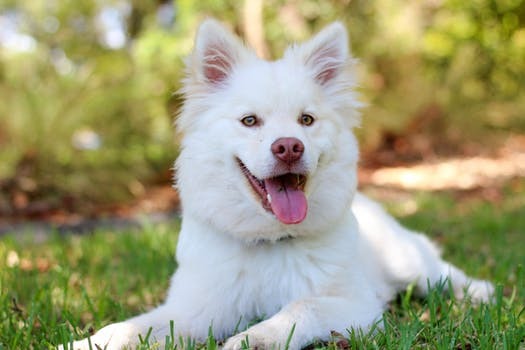 Our various programs are customizable to guarantee your dogs have excellent results. As the parent of a new puppy, you may be aware that the most important part of raising a dog is to begin training as early as possible. 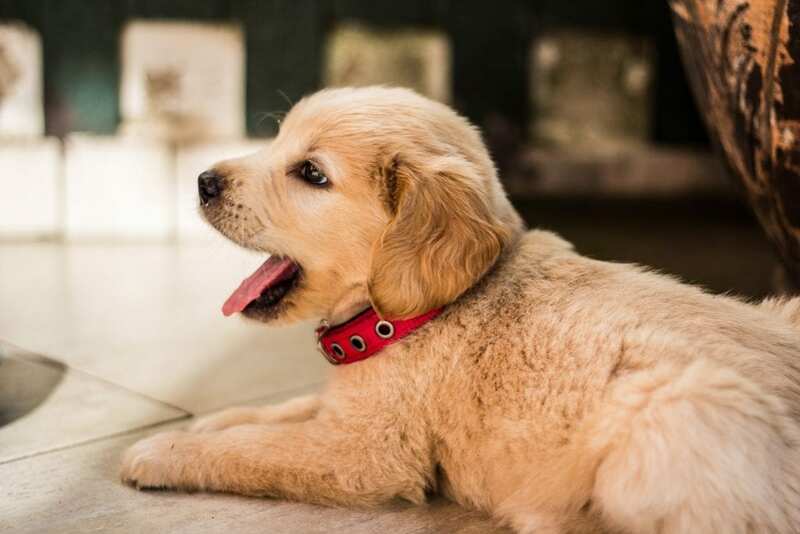 Owners of new puppies often delay progress by starting training too late. As the puppy grows and matures, this lack of training can deter your dog from learning the fundamental building blocks of training knowledge. 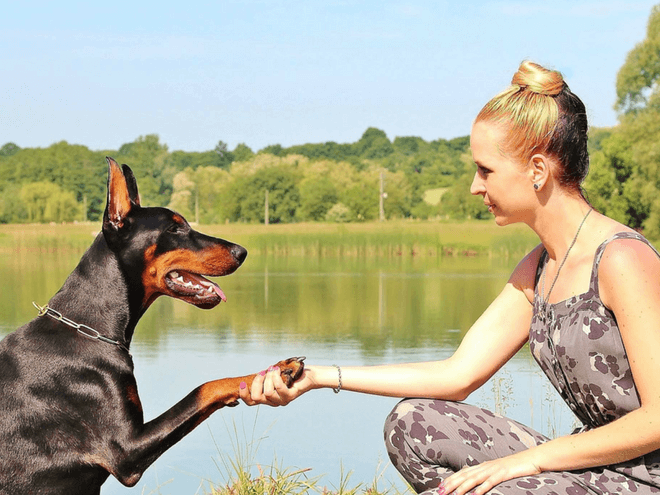 When a dog learns these skills early, they will naturally look to you as their leader. You can be ahead of the game with your relationship with your new family member! Our puppy training programs in Bethel, CT can help! The methods we use at Wolfen1 in Bethel use positive reinforcement to give your dog their basic training. Our various programs will keep your dog interested while stimulating their body and mind. By providing this training, your dog will be more prepared for learning advanced commands! Our basic training is intended for mature dogs, but we do offer extensive puppy training that is designed directly for your very young puppy. We offer advanced obedience training at Wolfen1 of Bethel. 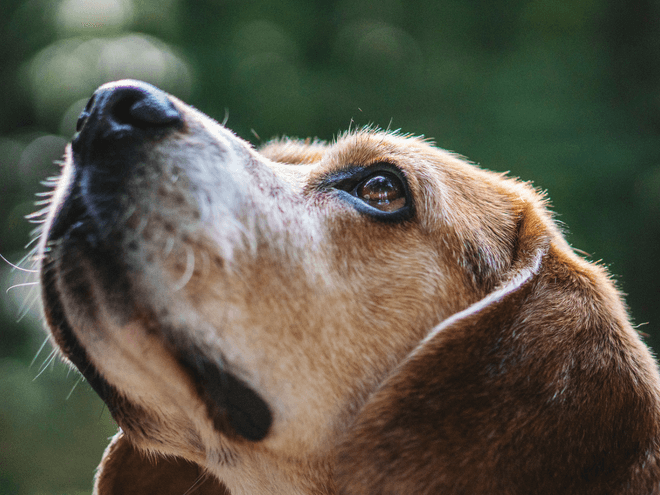 This training will instill confidence in your dog, give him the skills he needs to pay no mind to distractions that can be harmful and dangerous. People, animals, and cars can cause sever distraction from your dog’s obedience progress. When you outfit your dog with the tools he needs to focus solely on you, you are ensuring a more balanced and pleasant relationship. The advanced training, we offer at Wolfen1, we expand on basic training and help your dog develop a deeper and more refined respect for you. Dogs easily pick up undesirable behaviors. This happens through lack of training as well as a resistance to training. We make learning and interesting part of your dog’s life. At Wolfen1 of Bethel, positive reinforcements make learning exciting! Undesirable behavior can develop very quickly. These behavioral issues occur from a lack of exercise, socialization, or onset of fear and anxiety. Wolfen1 of Bethel can help. 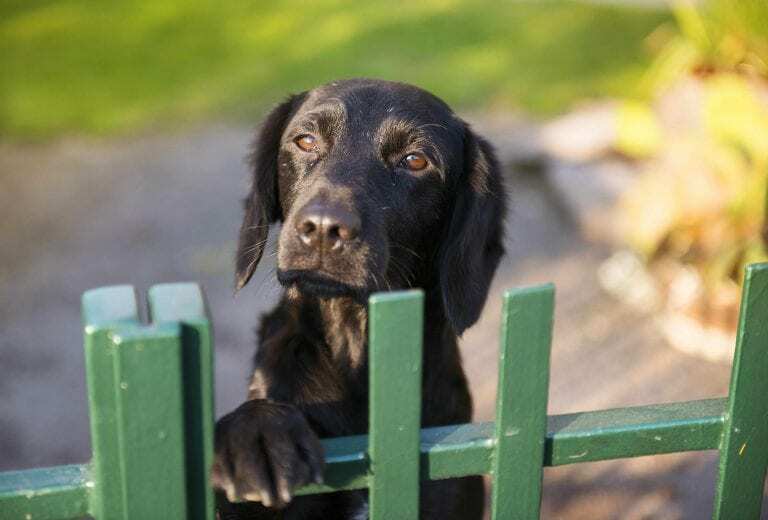 As a responsible dog owner, you need to address behavioral issues when they first appear. By contacting Wolfen1 of Bethe, you are already setting your dog up for major success and improvement. We offer in person, one- on-one training classes with our training experts. Our experts will help you transform your dog into the perfect canine citizen. 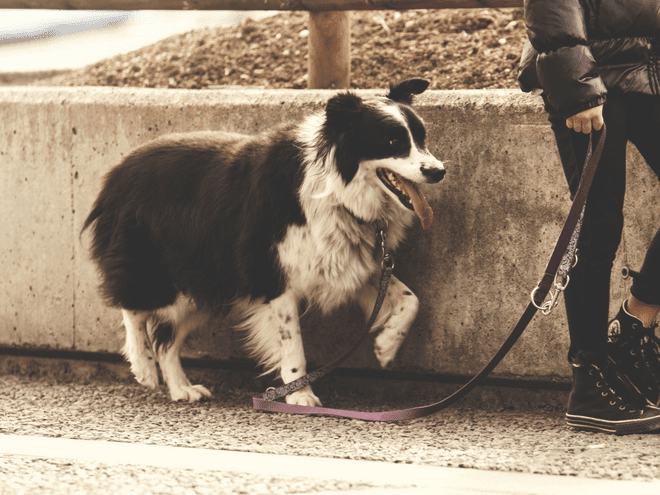 Training off-leash is an essential part of the repertoire for any dog owner who finds themselves in an active lifestyle. If you are a hiker, runner, or frequent large properties with your dog, off-leash training is a must! After your dog has completed their basic and advanced obedience training programs, you can begin off-leash training. 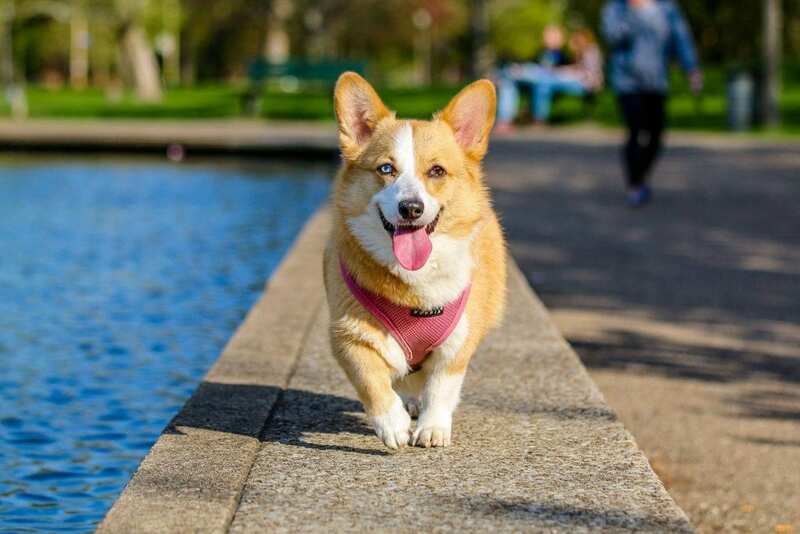 Your dog must be a pro at obeying basic commands for safety purposes as walking off- leash can be an incredibly challenging activity for dogs. By experiencing off-leash training sessions in Bethel, CT, you will begin to have total control over your beloved pet. This is very important in distracting and chaotic scenarios. If there is ever a situation where you become separated from your dog, you will learn how to get them to consistently return to you safely! Training a new puppy or dog can be incredibly difficult. It can be challenging, stressful, and time consuming. Our trainers at Wolfen1 of Bethel, CT, or trainers are willing to take on any training challenge regardless of its level of challenge! 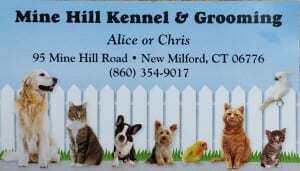 At our location at the Mine Hill Kennel in New Milford, we offer a minimum 6-week training program. We will take cases that are cause for a simple solution, as well as more advanced issued that need more attention. At Mine Hill Kennel, the owners will personally care for your dog! Behavior modification training will be followed with obedience training in which good behavior is positively enforced. We encourage your dog to learn to seek you out for guidance. In the fifth week of training, we introduce the owners to the program. With this step, we begin to integrate you into your dog’s progress so that training suits your needs for your lifestyle. This integration also teaches your dog to look to you for leadership. Why Wolfen1 for Dog Training in Bethel, CT? We have many years of training experience at Wolfen1 of Bethel, CT. We teach dogs of any age, size, breed, or temperament. 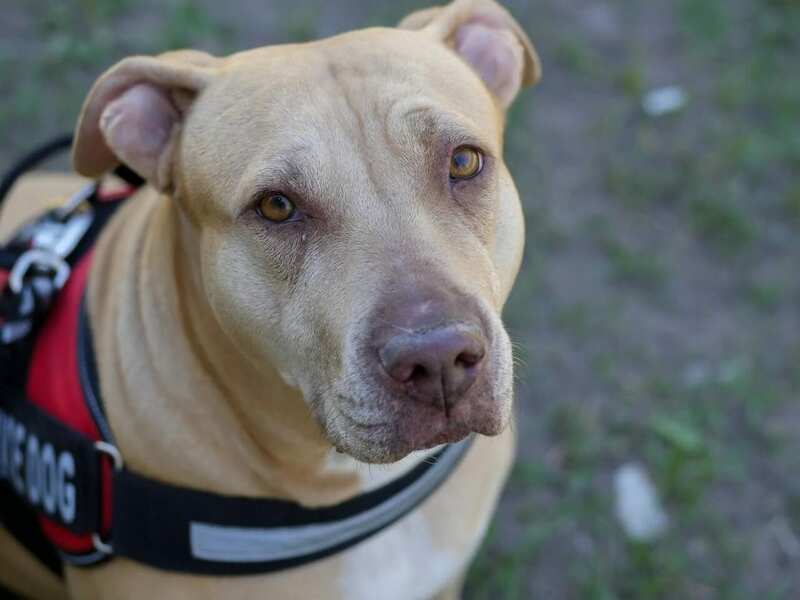 With our different programs, we can help any dog to become an ideal canine citizen, and any owner feel like they have a better control of their life. At Wolfen1 of Bethel, CT we want to help you increase the relationship you have with your beloved dog or puppy. We opened our doors to encourage communication between dog and humans! 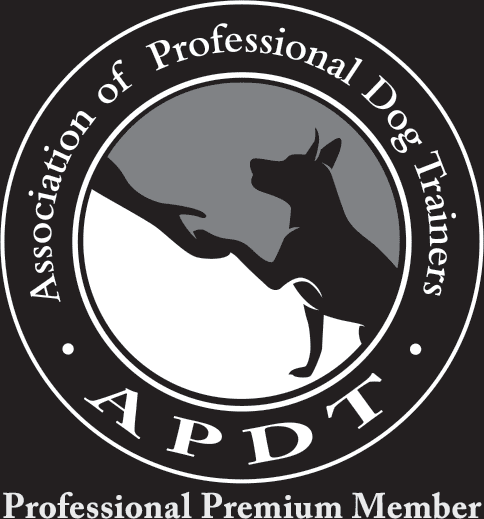 We are happy to be your trusted canine trainer in Bethel, CT. Call us right away to inquire about our in-home training sessions.